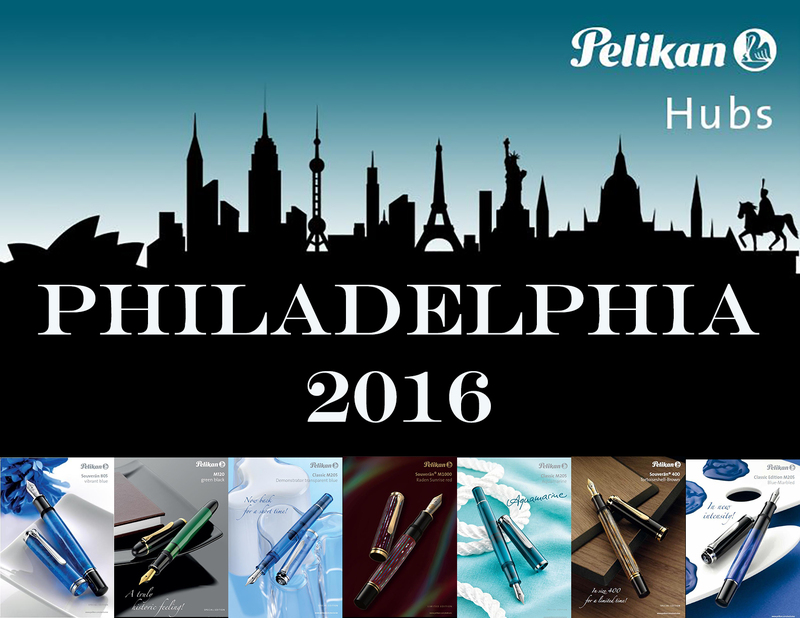 While a month later than last year, Pelikan has finally announced their 2016 Hubs locations and have begun the process of notifying attendees and the location’s chosen hub masters. Many of the cities listed should be familiar, having hosted past events, but there are several new comers this year as well. A small hiccup resulted in a conspicuously absent London, United Kingdom but this was quickly rectified today. 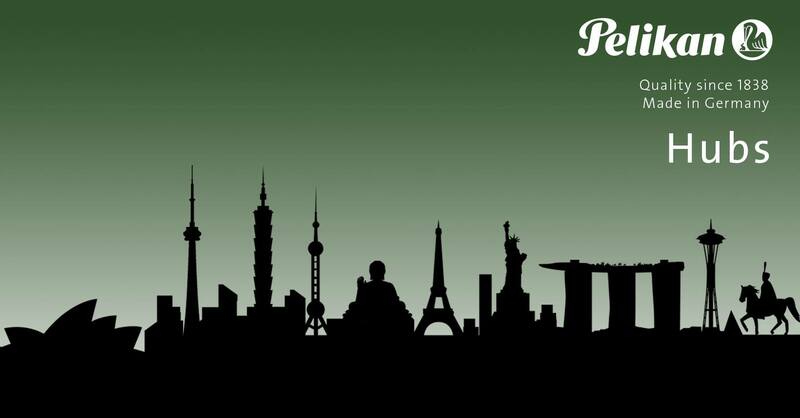 Each year, the Pelikan Hubs project has grown. Pelikan Hubs 2015 included 72 cities spanning 29 countries with approximately 1400 participants, a 56% growth over the event’s first year. Year three proves to be even bigger in scope and participation. While final numbers are subject to change, we are currently looking at 111 cities spanning 38 countries with 2116+ registered participants as of the time of this post. That is a 51% increase in the number of participants over last year. This year’s gathering will take place on September 16, 2016 at 6:30pm local time. Pelikan really stepped up their efforts last year to improve upon the previous hub event so I anticipate some neat things in store for attendees but details have yet to be announced. Even though locations and hub masters have been chosen, online applications will continue to be accepted through July 30th for those interested in participating (a link to register can be found at the bottom of this post). You’d better hurry though as there are only three days left to register at the time of this post. Attendance is by application only so even if you are unsure, I would urge you to submit an online application to secure your place. Please do the same for any friend/spouse/pen loving stranger that you intend to bring with you. For those of you who cannot attend, don’t forget to follow along via the hashtag #pelikanhubs on social media.